In March 2019, the New Tampa (Zip Code: 33647) housing market started to favor Sellers again. The number of single-family homes for sale listings fell 3% from March 2018 but rose 10.1% from February 2019. The number of homes sold dropped 10.3% year over year but climbed 55.2% month over month. 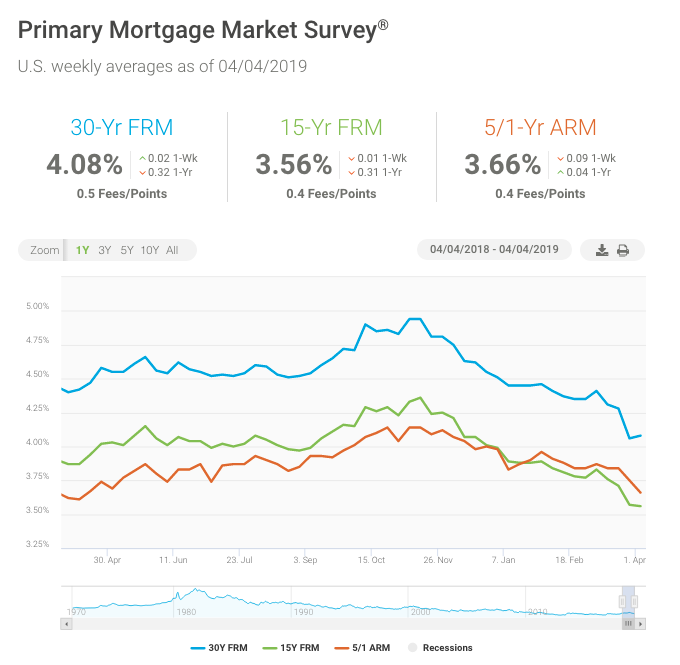 The number of homes under contract jumped 40.8% compared to February and declined 12.1% compared to March 2018. The Months of Inventory came in at 2.8 months, up 7.6% from the previous March. The Average Sold Price per Square Footage ticked up 0.8% compared to last March and last month. The Median Sold Price increased 11.3% from February. 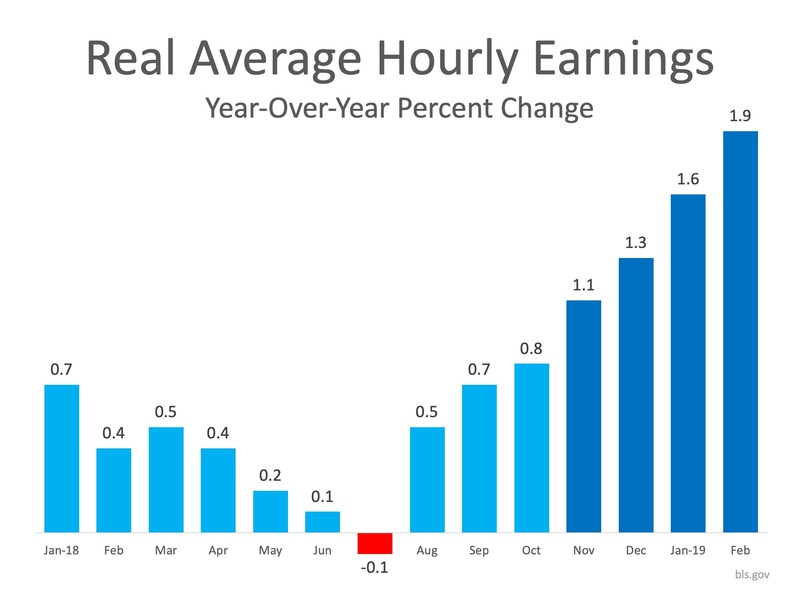 The Average Sold Price rose 2.7% from last month. 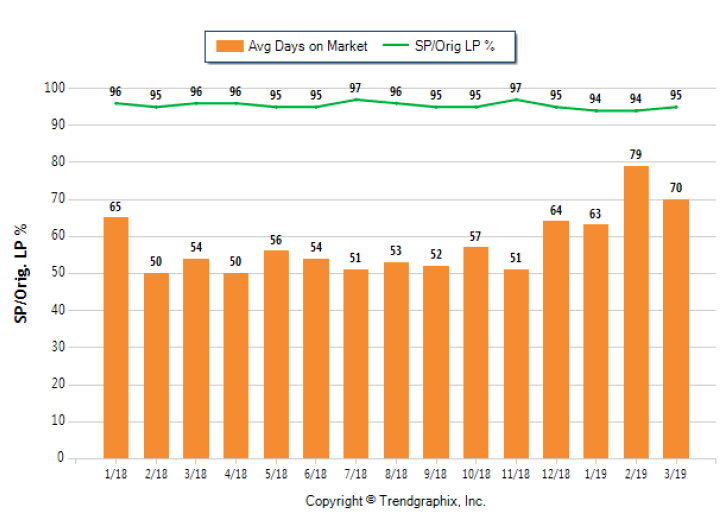 The Average Days on Market showed a neutral trend, climbing 29.6% compared to March 2018. The ratio of Sold Price vs. Original List Price was 95%, a 1% decline compared to March 2018. 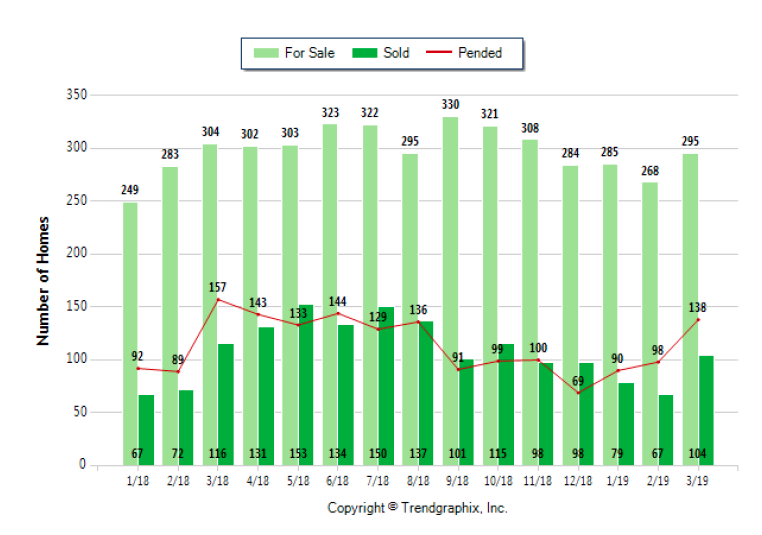 In March, 104 homes sold in New Tampa. 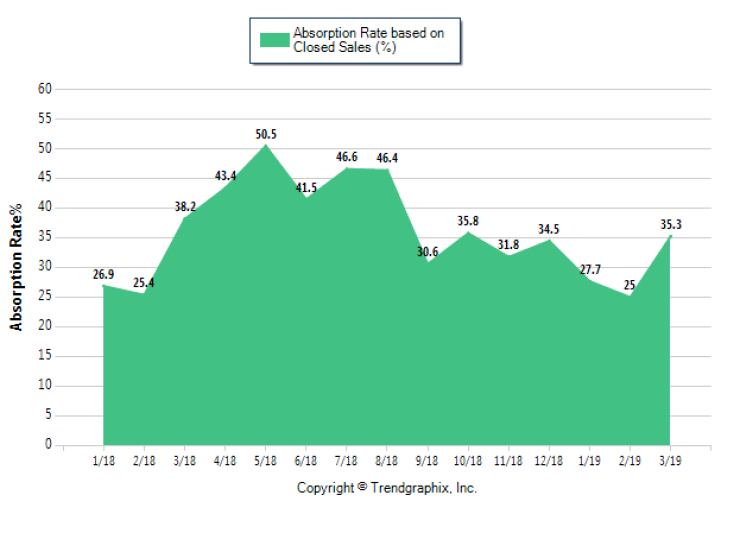 That was 10.3% lower than the 116 sold in March of 2018 and 55.2% higher than the 67 sales last month. In March, 9 fewer homes were listed for sale than in March of last year. The inventory of homes for sale jumped 10.1% compared to the last month. 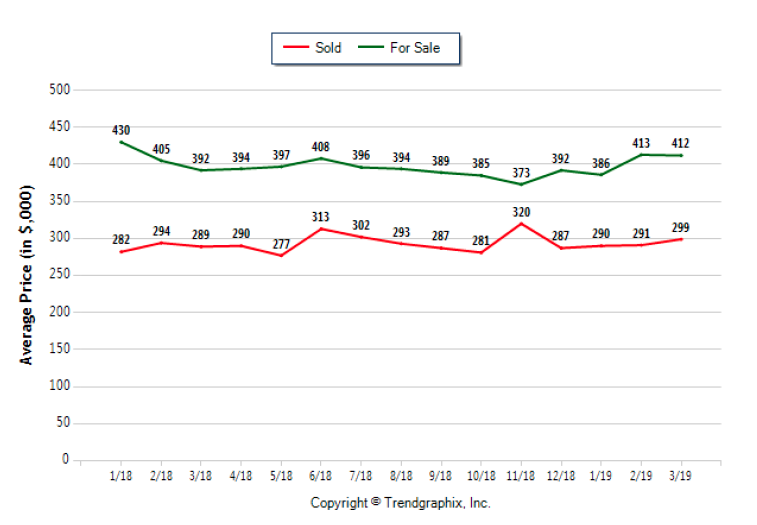 Home under contract leaped 40.8% in March compared to February as 138 homes were pending versus 98 last month. Pending home sales dropped 12.1% compared to March a year ago. The Average Sold Price per Square Footage indicates which direction home prices are headed. Median Sold Price and Average Sold Price can sometimes be skewed by outliers that sell for a really high or low price. So the Average Sold Price per Square Footage is a more normalized indicator of home values. 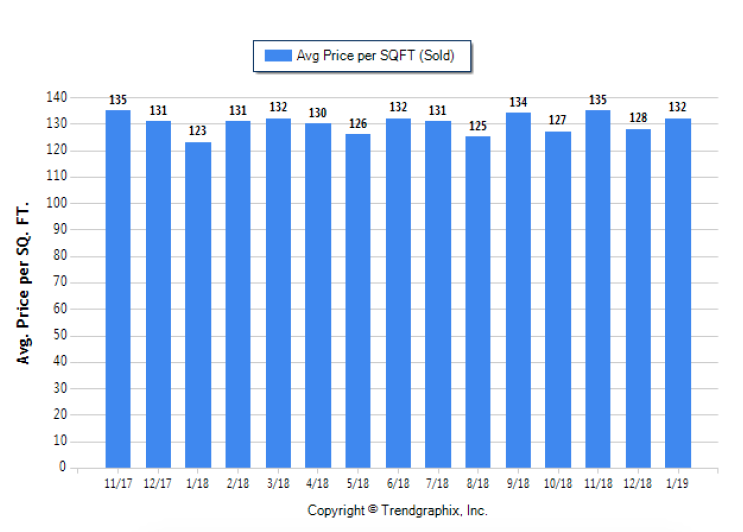 The March 2019 Average Sold Price per Square Footage of $128 ticked up 0.8% or $1 from last month ($127) and last March ($127). The Average Days on Market (DOM) shows how many days the average home is on the market before it sells. An upward trend in DOM indicates a move towards more of a Buyer’s market, a downward trend indicates a move towards more of a Seller’s market. The DOM for March 2019 was 70, down 11.4% from 79 days in February and up 29.6% from 54 days in March 2018. The Sold Price vs. Original List Price reveals the average amount that sellers are agreeing to decrease their original list price. The lower the ratio is below 100%, the more of a Buyer’s market exists, a ratio at or above 100% indicates more of a Seller’s market. 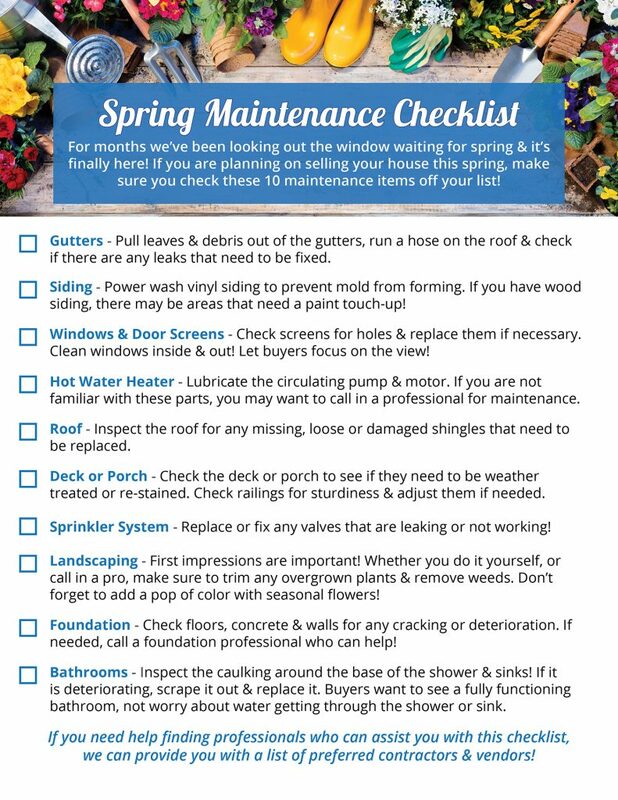 In March, the Sold Price vs. Original List Price of 95% was 1.1% higher than last month and 1% lower than March of last year. The Average For Sale Price in March was $412,000, up 5.1% from $392,000 in March of 2018 and down 0.2% from $413,000 in February. The Average Sold Price in March was $299,000, up 3.5% from $289,000 in March of 2018 and 2.7% from $291,000 in February. 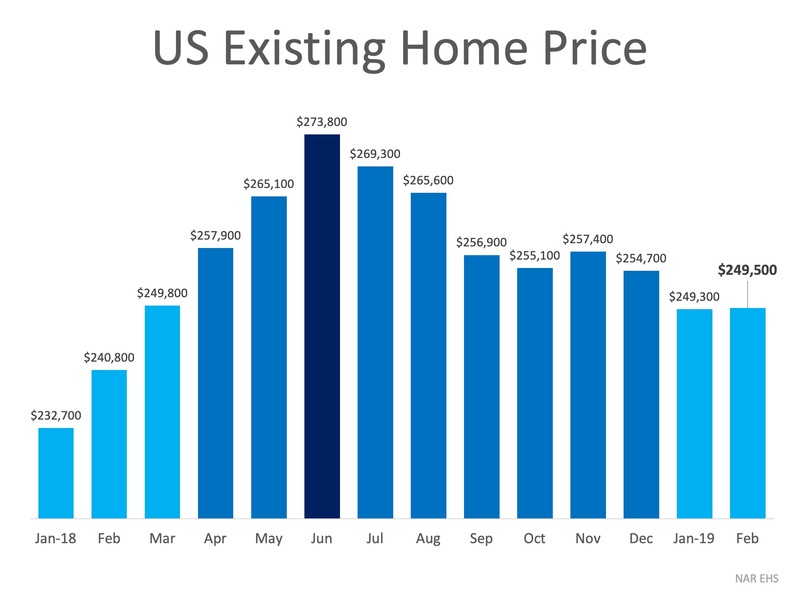 The Median Sold Price in March was $285,000, up 1.8% from $280,000 in March of 2018 and 11.3% from $256,000 in February. 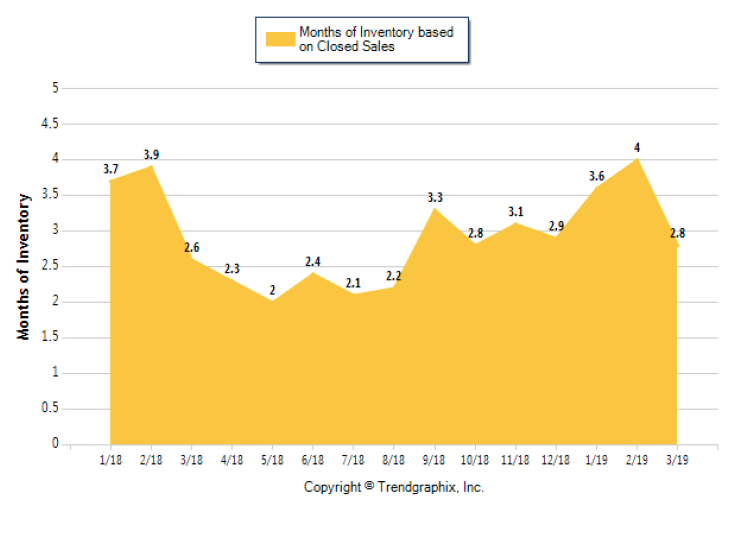 The March 2019 Months of Inventory of 2.8 months climbed 7.6% compared to March 2018 but fell 30% compared February 2019. 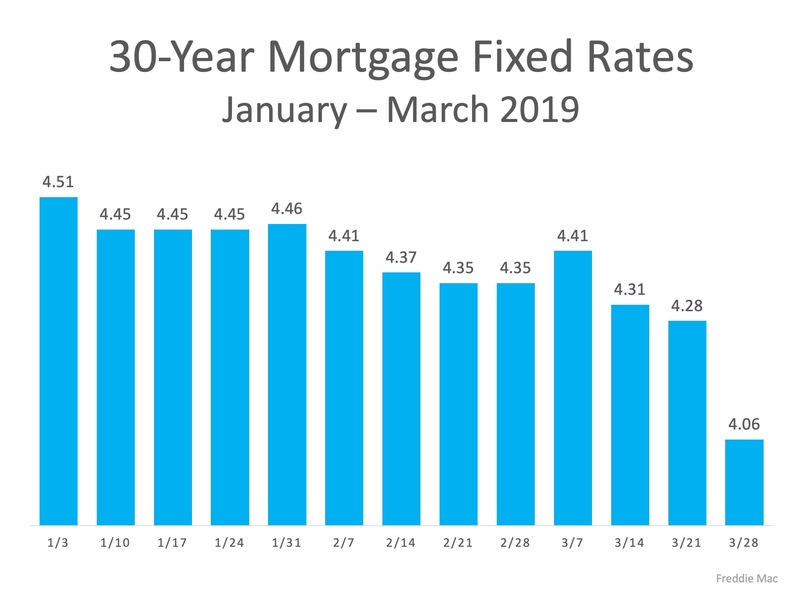 The March 2019 Absorption Rate was 35.3, a decrease of 7.6% compared to last March and an increase of 41.2% compared to last month. John Tsangarinos was the first employee at Precision Overhead Garage Door when it opened its doors 18 years ago. Tsangarinos, a senior tech and training manager, now sometimes gets stopped at Walmart by people who recognize him from the TV commercials for the growing company. He said the company’s success today owes at least in part to showing employees they are valued. “It really is employees first,” Tsangarinos said. Precision Overhead Garage Door is one of 23 companies to make Tampa Bay Times Top Workplaces list this year for the first time. It ranked 21st for small size companies. Top Workplaces: See this year’s full list of winners in the small, midsize and large categories. The new companies this year range from small private companies like Precision and two nonprofit schools to larger chains such as Checkers and public companies that include information systems defense contractor CACI International, with more than 500 employees. Tsangarinos said he has watched as Precision grew from him and the former owner fixing garage doors with two trucks to the $20 million operation it is today, with about 75 employees and a fleet of 70 vehicles that travel the bay area. In 2007, the company was bought by Jim Rapp, who employees credit with fostering a culture that shows it cares about employees. Door design manager Michele Ferris said that employee morale translates to better customer service. “It feels less like a job and work when you really enjoy the company you work for,” she said. Rapp turned an extra warehouse into a game room with a pool table and arcade games lining the walls, which employees and their families are welcome to use. Other new companies that made the list also credit employee morale as a key to success. Thomas Butler, chief estimator of Burgess Civil, a Tampa-based contracting company and first-time Times Top Workplace, said employees have left bigger firms because they feel they have more autonomy. Sean Strickler, West Florida division president of Pulte Group, said he strives to make the Atlanta-based home construction company with a staff of 129 “a place employees want to work at,” something he said the company’s founder tried to instill within each division. The company participates in a Gallup survey that seeks feedback from employees, and each employee is given a personal development plan to know if their careers are on track. The company also has its own kickball league. Power Home Remodeling Group, which has 108 employees, takes all of its employees and their significant others on an annual trip to Mexico. Michael McEvoy, regional vice president of marketing, said the company also started initiatives to focus on hiring a more diverse workforce base for an industry that he said is typically thought of as male-dominated. 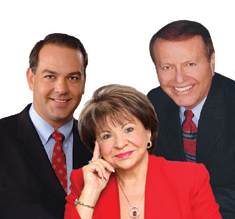 • Checkers Drive In Restaurants, Inc.
• Inside Sales Solutions Inc.
• MGE: Management Experts, Inc.